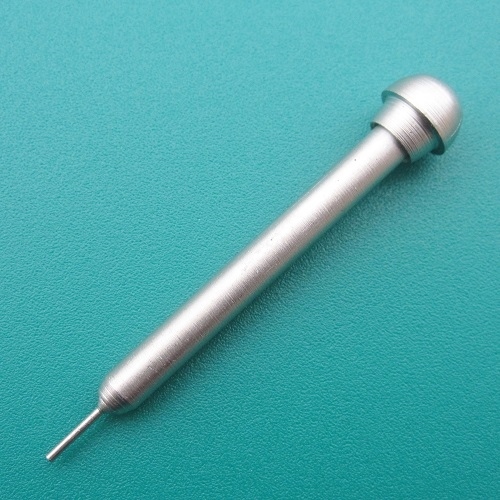 Here you can purchase a single push pin replacement pin for our link pin removal pliers. Size 1.00 - 0.8 - 0.7 - 0.6mm.Please use the drop down box at the bottom of the listing to select the size pin you require. All sizes are the same price. Please note this price is for 1 pin.